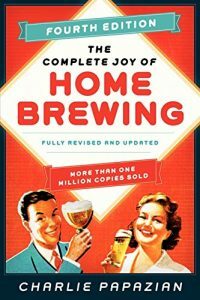 Similarly to How to Brew, The Complete Joy of Homebrewing is great book to start your homebrewing adventure with. The book is thorough and thoughtful, covering all the topics you need to understand to get started homebrewing. 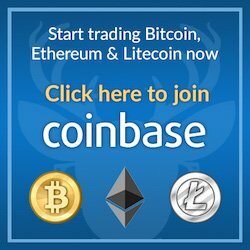 It’s easy to read and follow with some added humor at the right times. The Complete Joy of Homebrewing offers up homebrew recipes to get you started which well help enforce the techniques discussed and covered. This book will not only teach you how to brew, it will also teach you to relax, don’t worry, have a homebrew (RDWHAHB). The Complete Joy of Homebrewing is the essential guide to understanding and making beer, from stouts, ales, lagers, and bitters, to specialty beers and meads. Everything to get started is here: the basics of building a home brewery, world-class proven recipes, easy-to-follow instructions, and the latest advancements in brewing. Master brewer Charlie Papazian also includes the history and lore of beer, the science behind brewing, and tips on how to create your own original ale. The Complete Joy of Homebrewing is everything you need to know to brew beer at home from start to finish including new recipes, updated charts on hop varieties, secrets to fermentation, beer kit tips, and more.